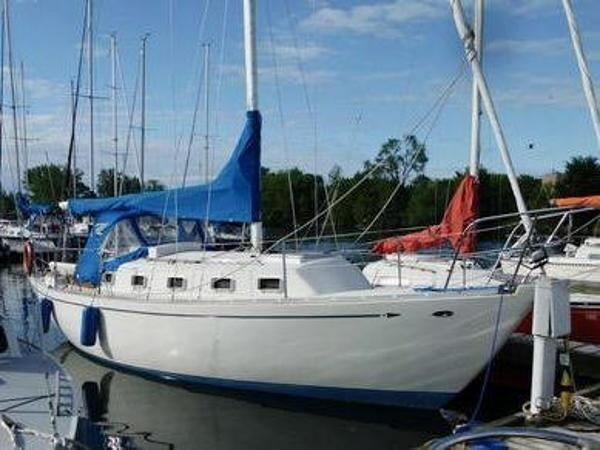 The Douglas 31 was Ted Brewer's first design after he left Bill Luder's shipyard in 1967 and established Brewer, Wallstrom and Associates, Inc. in Brookline, Maine. 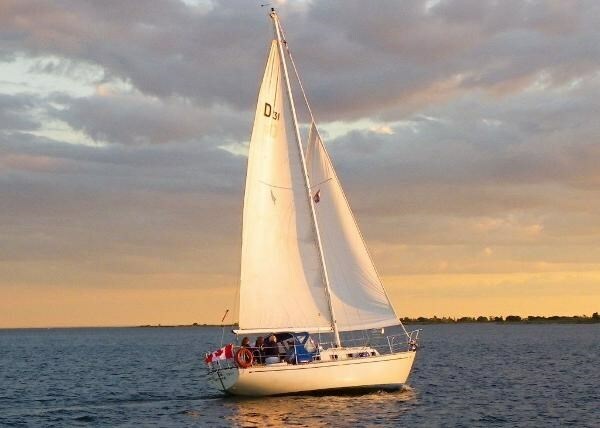 The design is based on concepts Ted formed while working and sailing with Bill Luders. 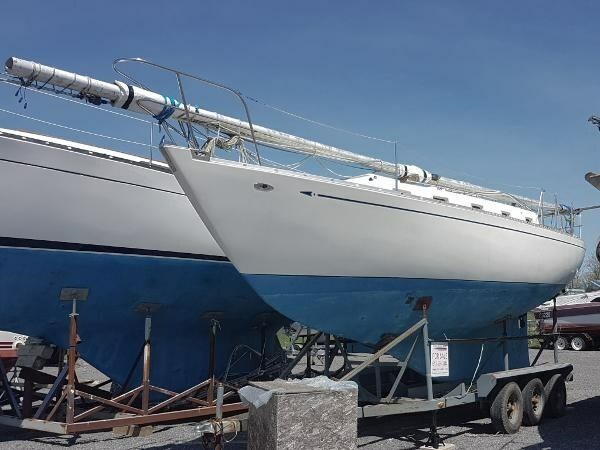 It appears that this is one of the last six Douglas 31 hulls that were built and delivered as kit boats by Hinterhoeller Yachts out of Ontario. 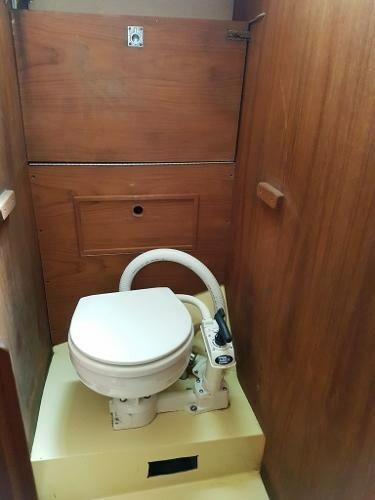 The interior was home built by a very skilled gentleman who did an excellent job. 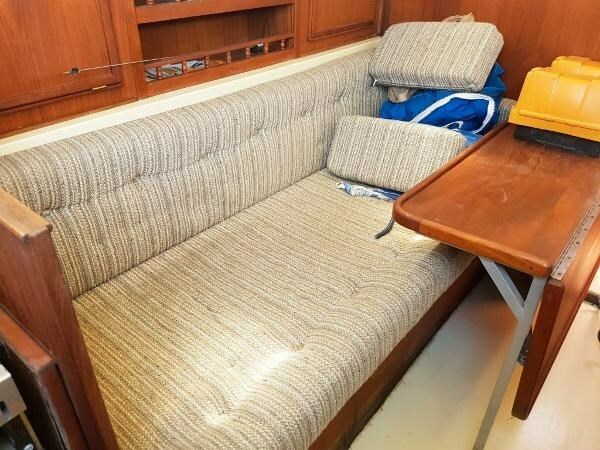 Interior photos will be coming soon. 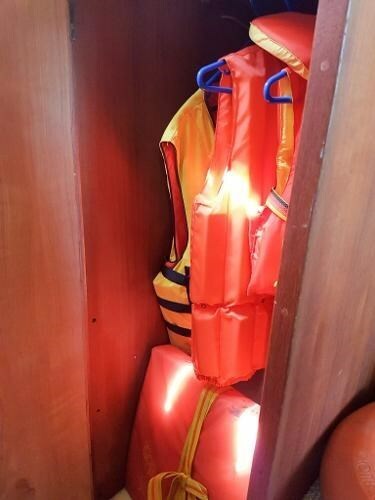 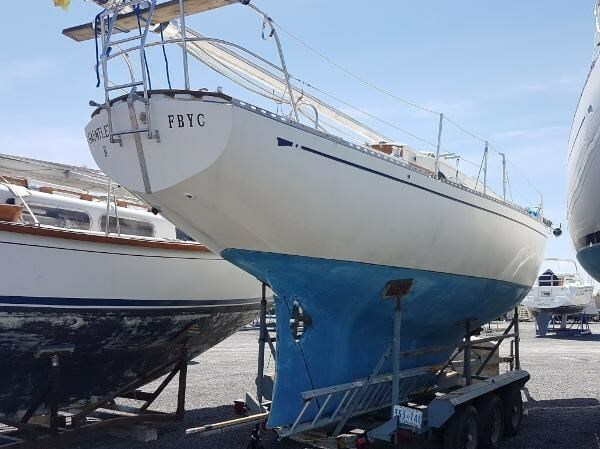 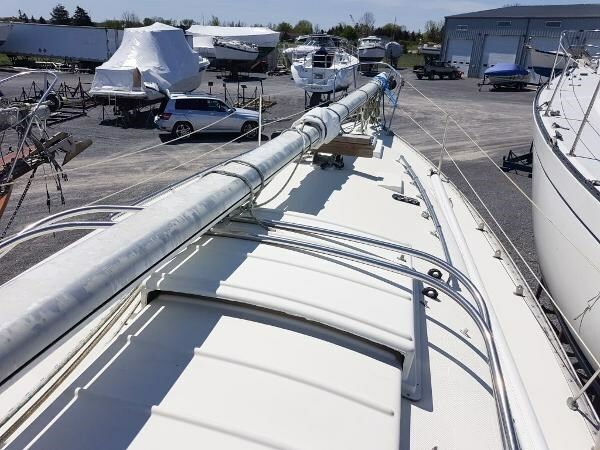 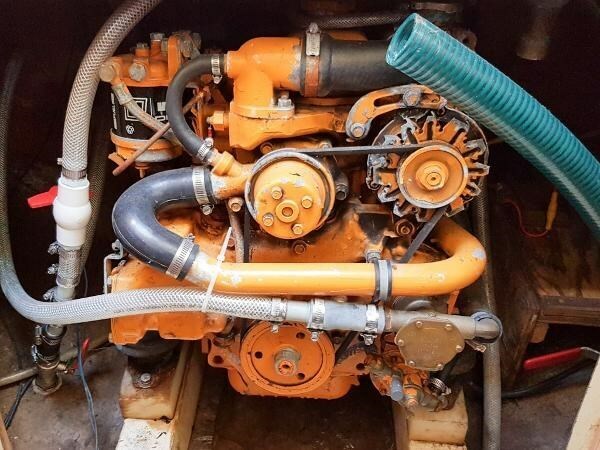 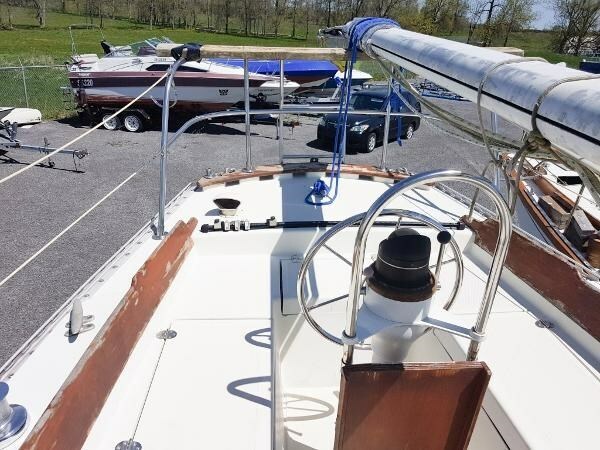 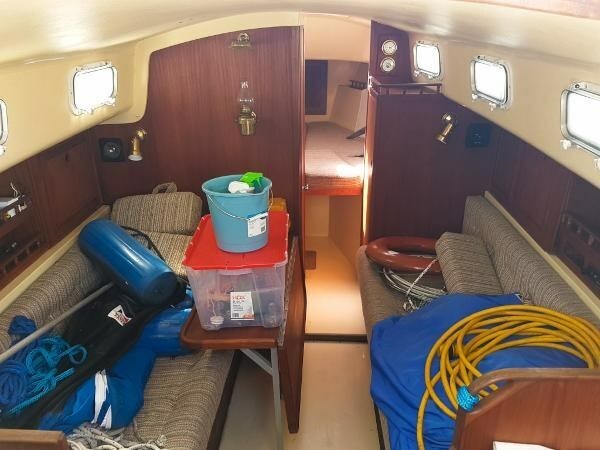 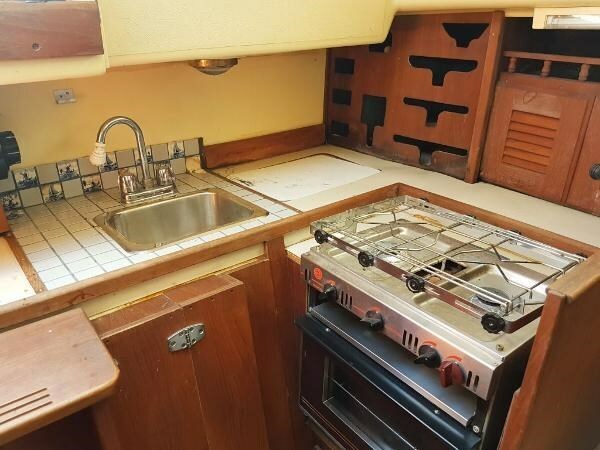 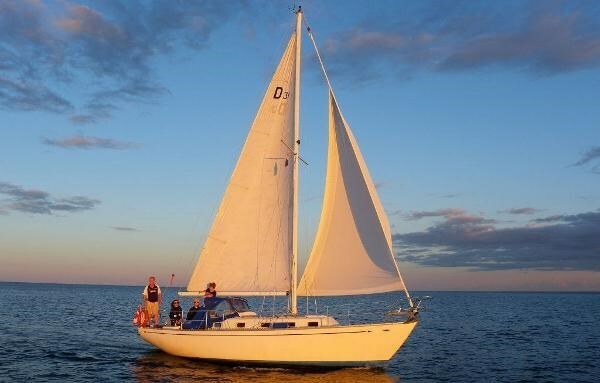 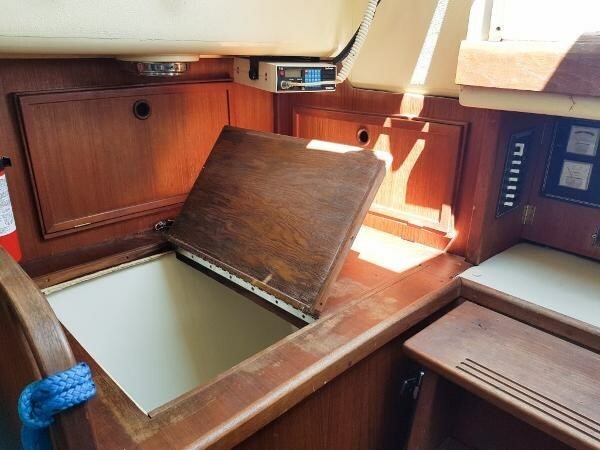 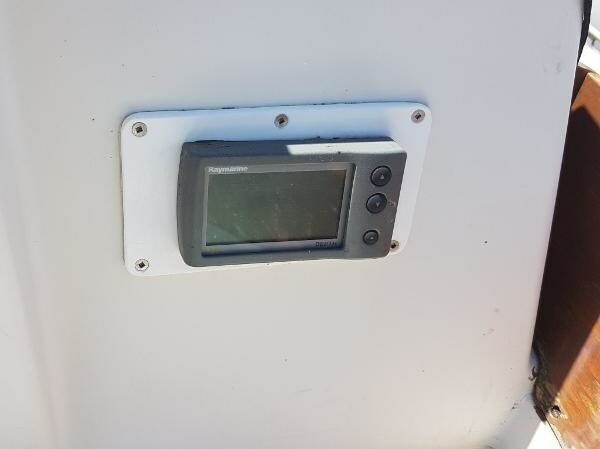 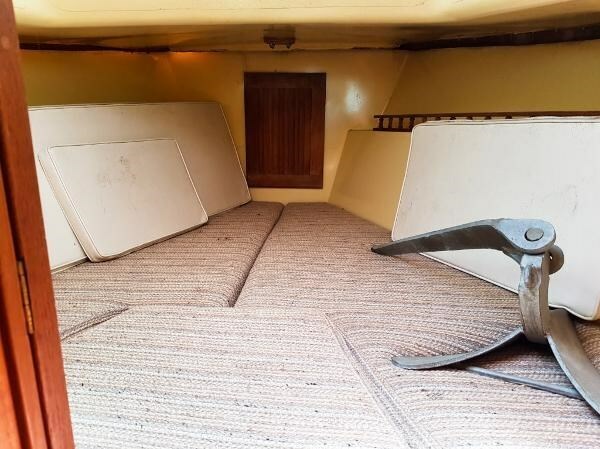 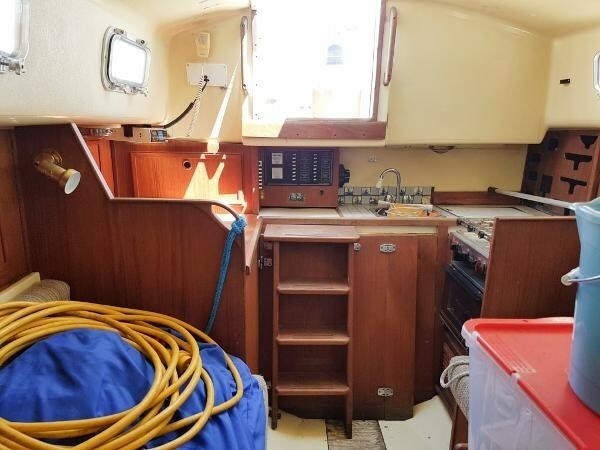 Gauntlet II is fairly basic with her listed equipment but is structurally and mechanically sound as is outlined in a 2015 survey that is available to interested purchasers.